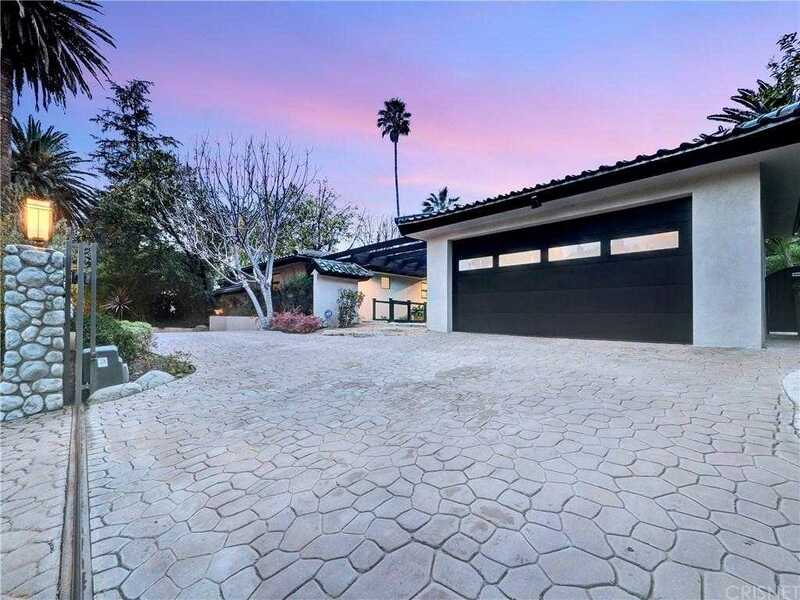 Listing courtesy of Marty Azoulay (CalBRE#01234131), Keller Williams Encino-Sherman. Building size: 3009 sq ft. Please, send me more information on this property: MLS# SR19011394 – $1,199,000 – 10435 Melvin Avenue, Northridge, CA 91326. I would like to schedule a private showing for this property: MLS# SR19011394 – $1,199,000 – 10435 Melvin Avenue, Northridge, CA 91326.